IT hardware and software as well as telecommunication systems. Established 25 years ago, Midshire has over 10,000 installations across the UK and is committed in bringing customers quality, innovation and the latest in document security. Supplier of market-leading products from some of the world’s biggest brands, Midshire is proud to be recognised as a Ricoh Prestige Partner, Sharp Centre of Excellence, Samsung Platinum Partner, newly appointed Lexmark dealer and the largest Riso dealer in Europe. Midshire operates at the forefront of the industry and so, are able to provide business with the very latest office technology products, service and support for the best value for money. 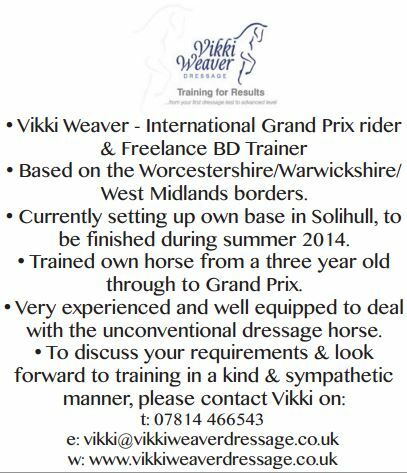 Based on Worcestershire / Warwickshire / West Midlands borders. 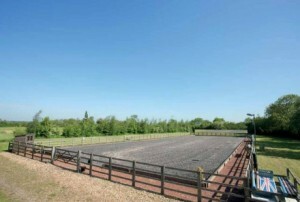 Very experienced and well equipped to deal with the unconventional dressage horse. 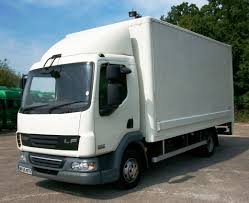 Passtime Driver Training is pleased to announce that it is now providing C1 (7.5 tonne) and C (old class 2) lorry test training as well as towing test training. The excellent reputation that we have earned over the years for towing training is carried forward to our lorry training. Training is tailored to your ability and requirements. Training and tests are taken at Passtime’s own Approved Test Centre. This training facility is between Kidderminster and Droitwich and it enables you do your training and take your test at the same site. Our high pass rate is a reflection of excellent customer service. Passtime is proud to offer pupils an opportunity to have quality training by qualified instructors at competitive rates. Place your advert here for £10 a month and reach over 11,000 people who visit our website every month!